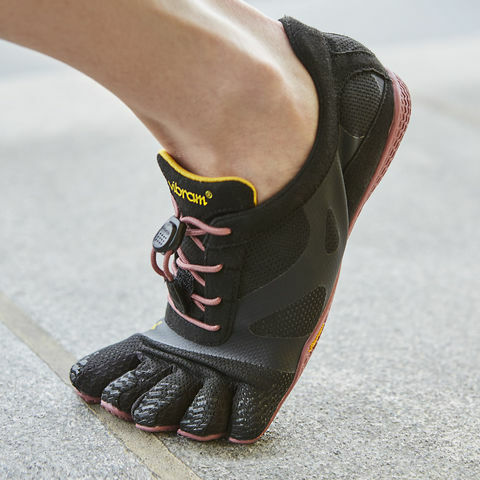 KSO EVO allows you to experience terrain with great grip and flexibility, it is the ideal combination of ground feedback and protection. 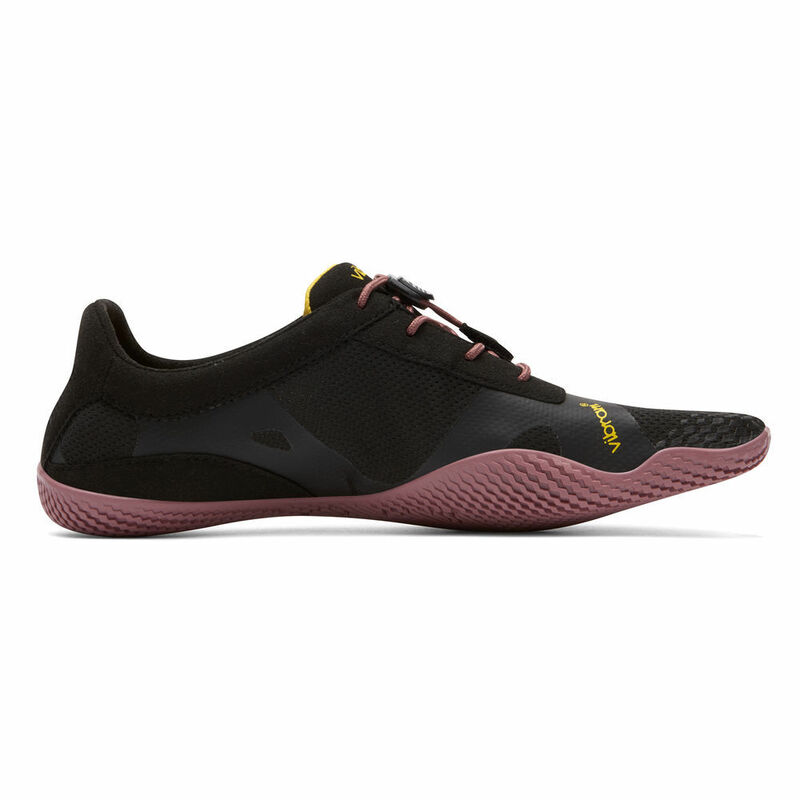 Less than 5 millimeters, the thin sole encourages good form while remaining durable enough to absorb shock. 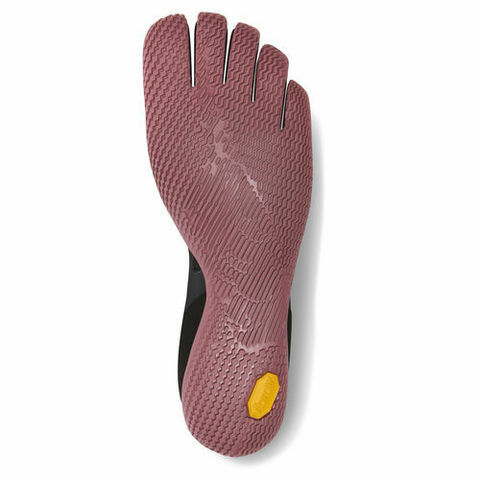 Vibram ® XS TREK is a technical compound that allow great overall performance qualities, in particular flexibility and wet traction. 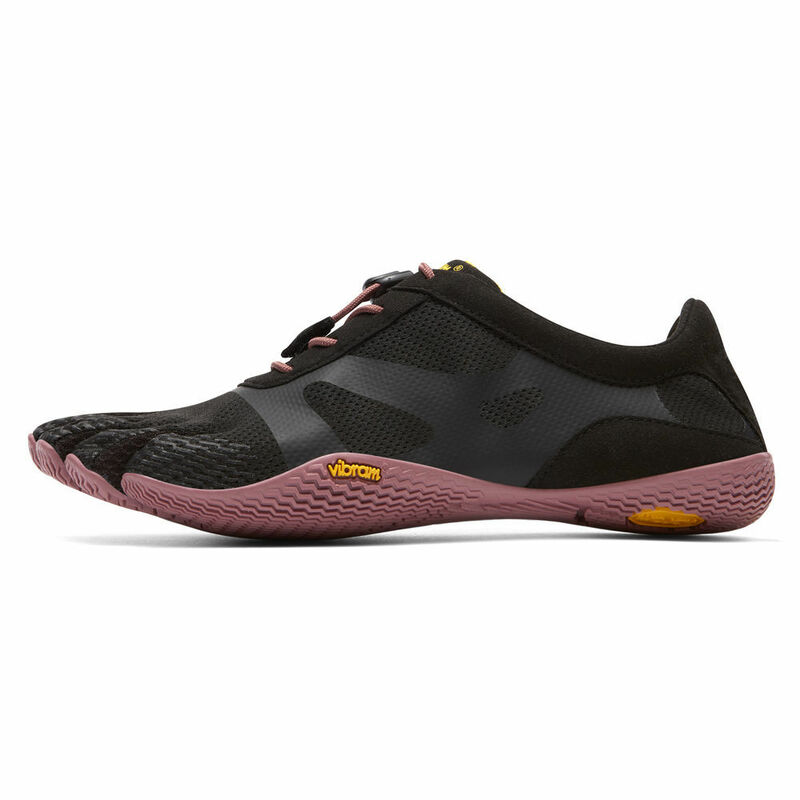 Highly responsive to the various demands of life, XS TREK will carry you from the trail to the urban playground and even to indoor activities, due to its non- marking features. 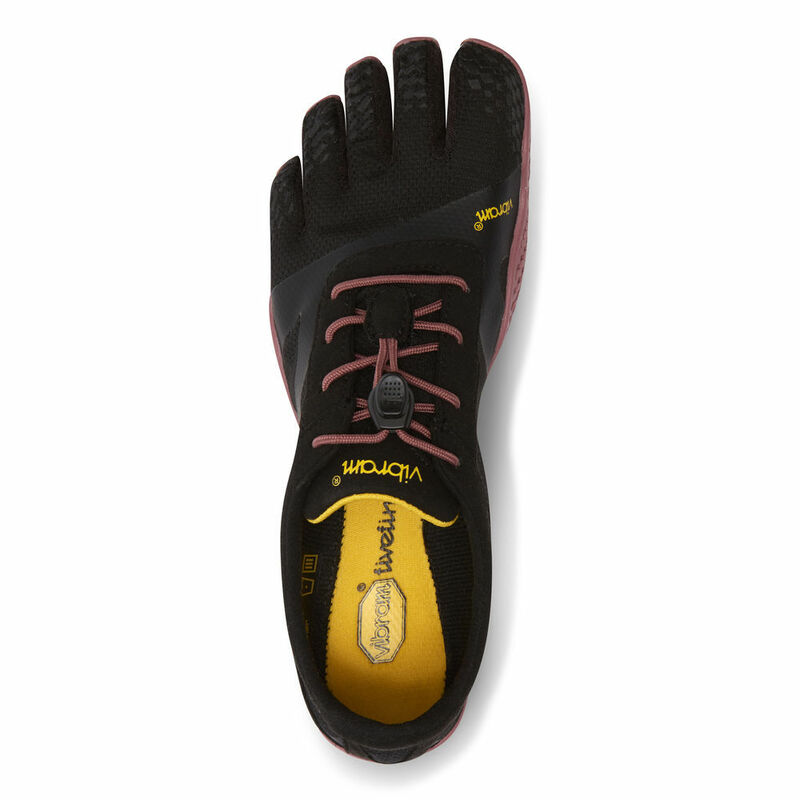 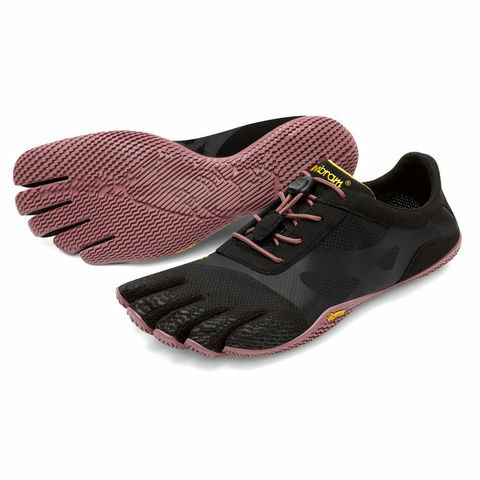 The order for Vibram Five Fingers Shoes is on pre-order basis, the order will take around 1 to 2 weeks to ship out.